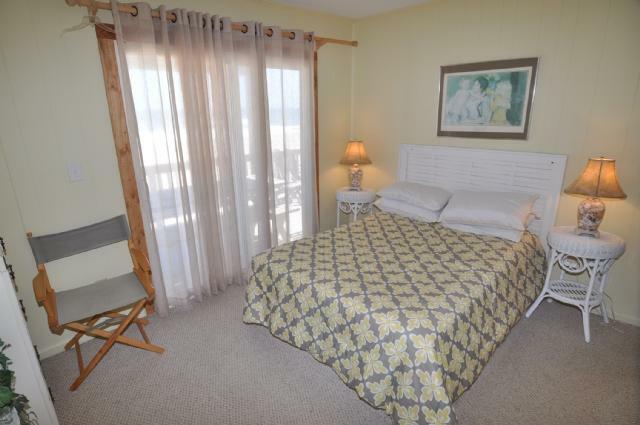 With amazing, multi-level ocean views and being located on a secluded road, Mer Maison makes for a wonderful vacation getaway. 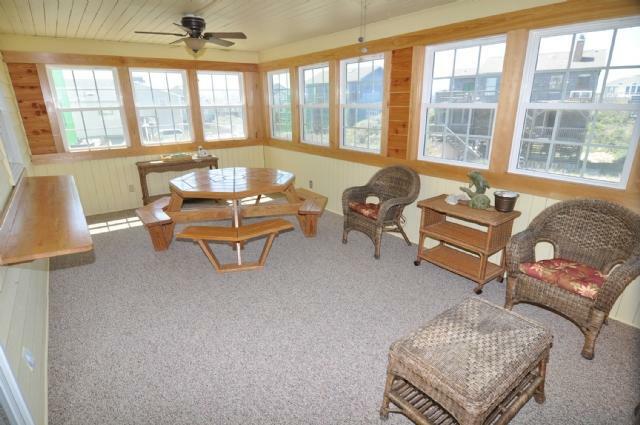 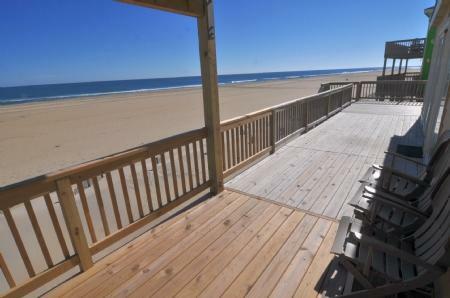 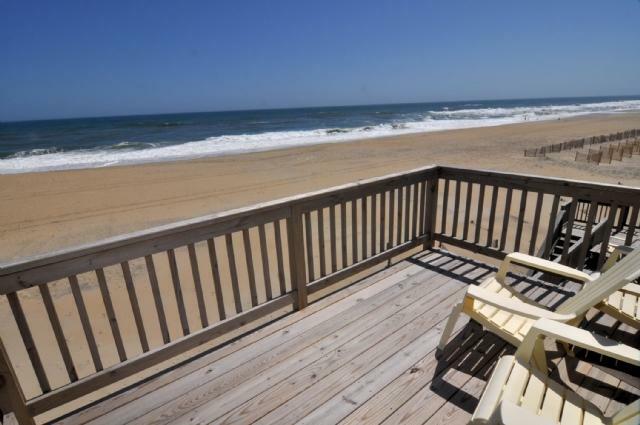 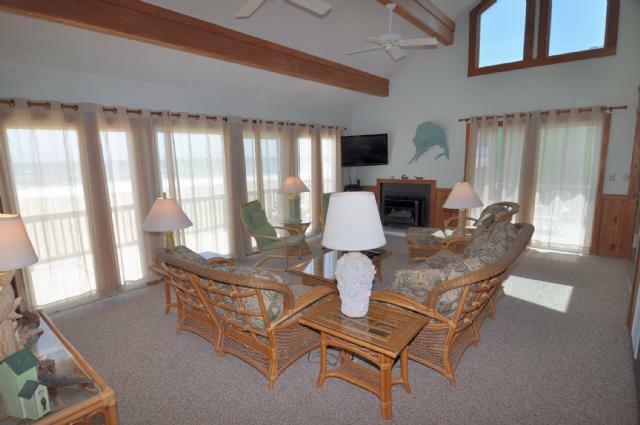 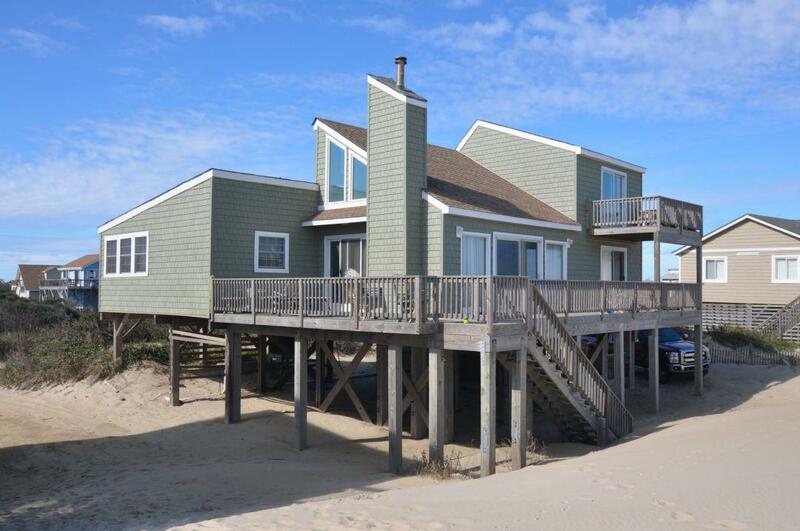 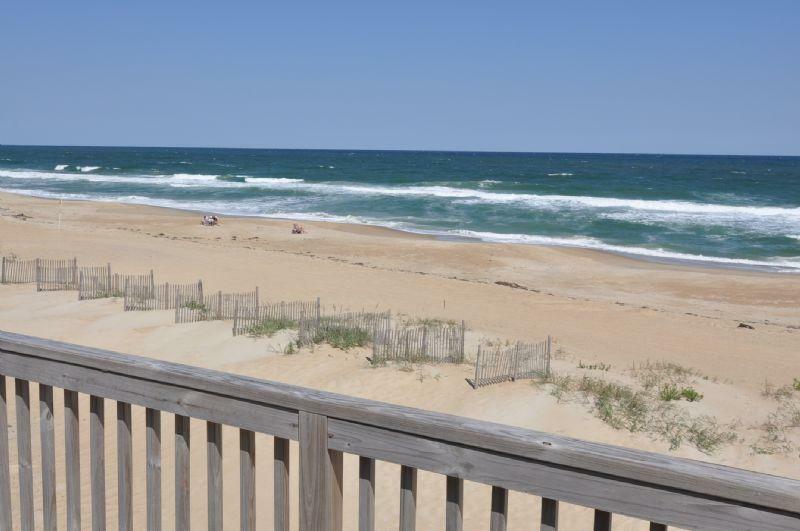 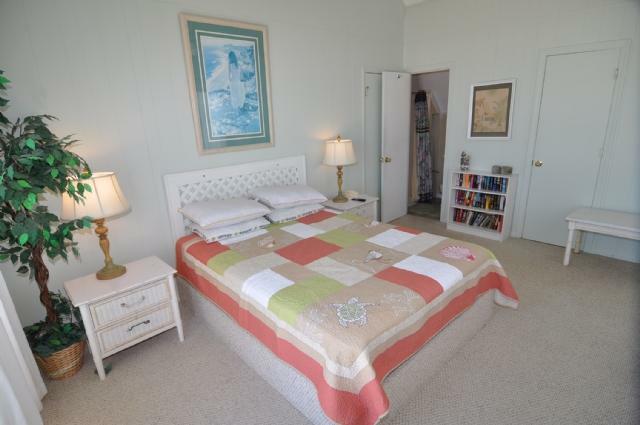 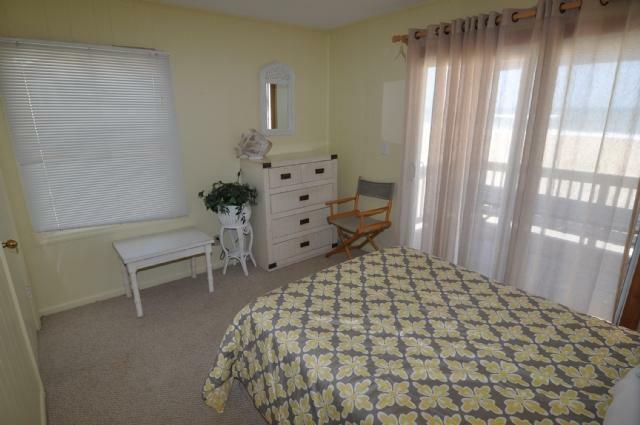 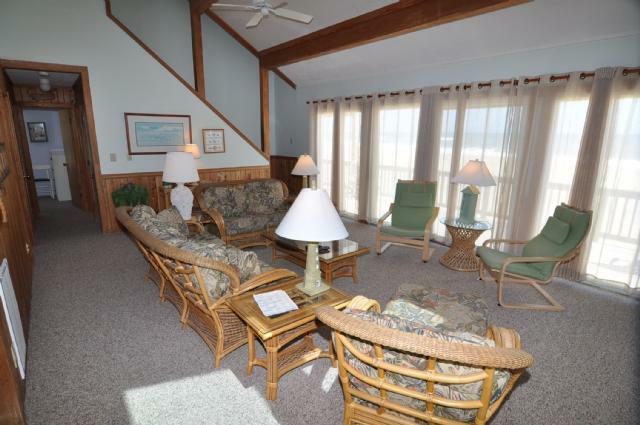 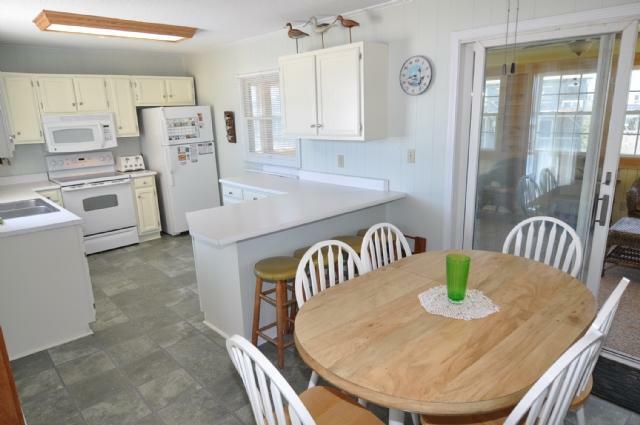 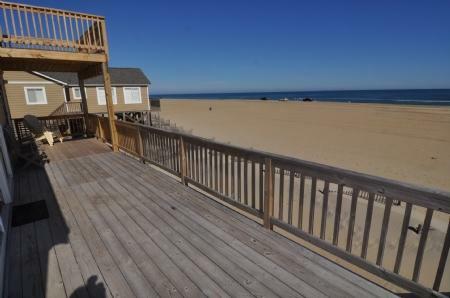 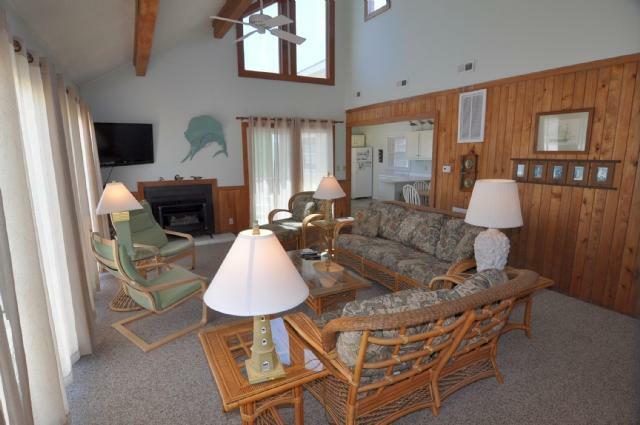 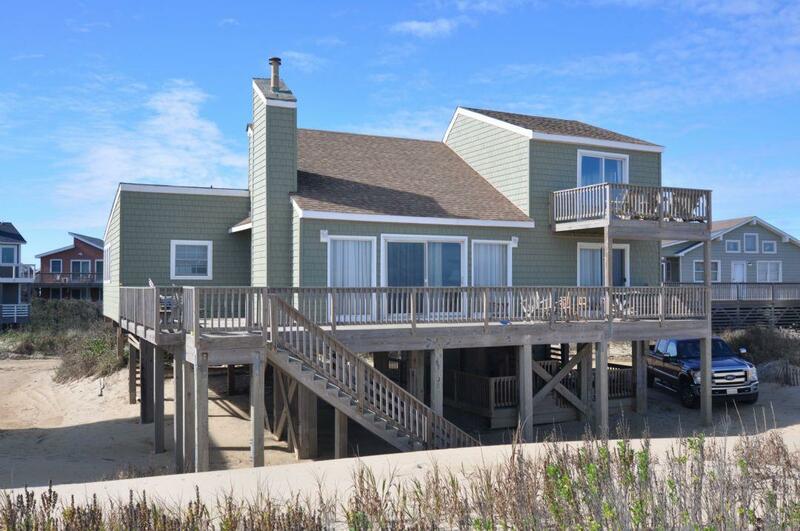 Located on MP 20, this South Nags Head Ocean Front Rental is perfect for a tranquil family vacation, offering large open deck space, picnic area, grill, a patio room, WiFi, and so much more. 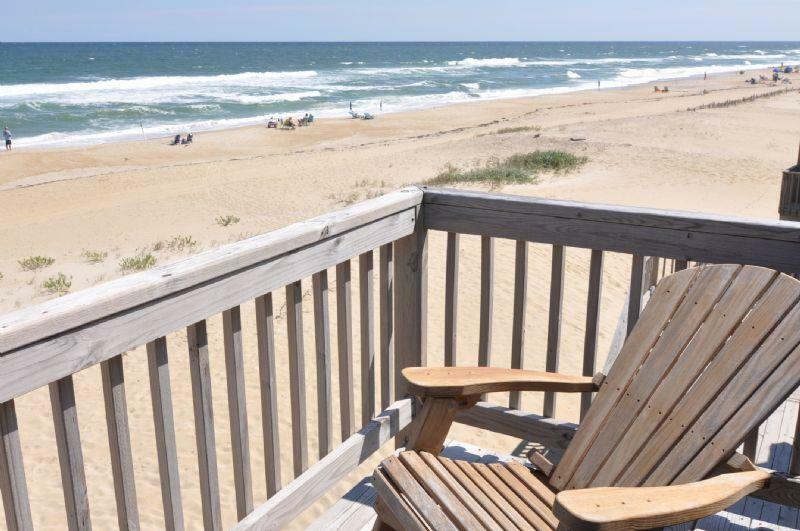 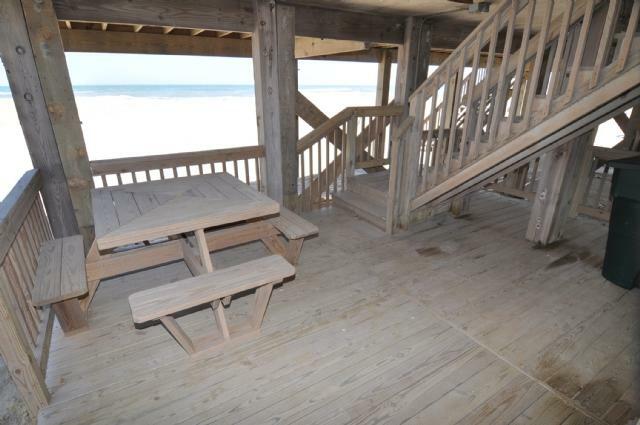 Being just steps to the Atlantic ocean allows for immediate access to the beach, and after a long day of tanning by the water, enjoy a meal by the sea in the picnic area, then wind down to the relaxing sound of waves rolling onto the beach. 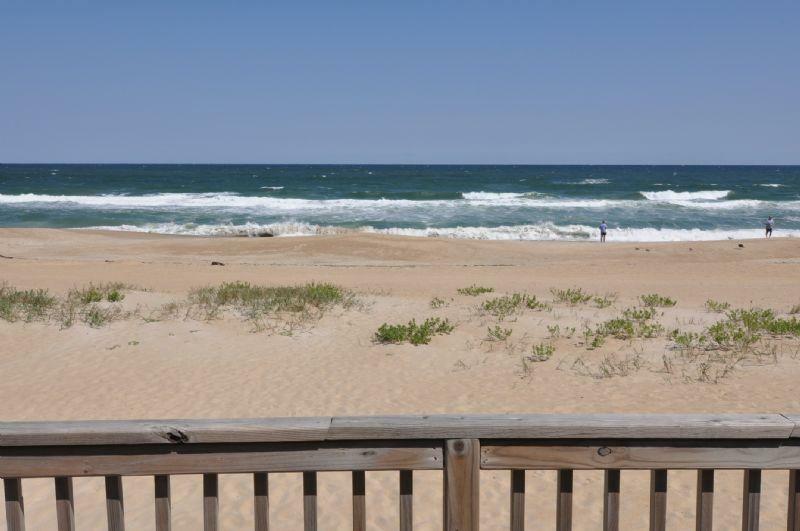 South Nags Head is one of the more tranquil areas of the Outer Banks, due to the lack of commercial establishments in the area. 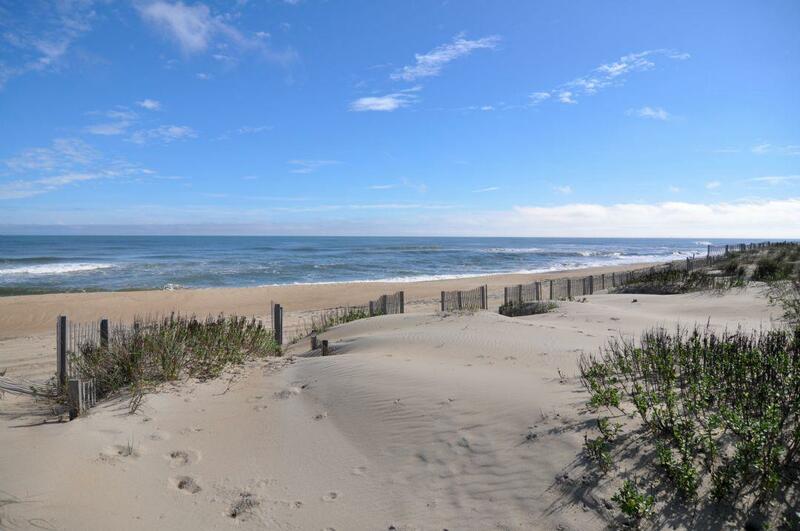 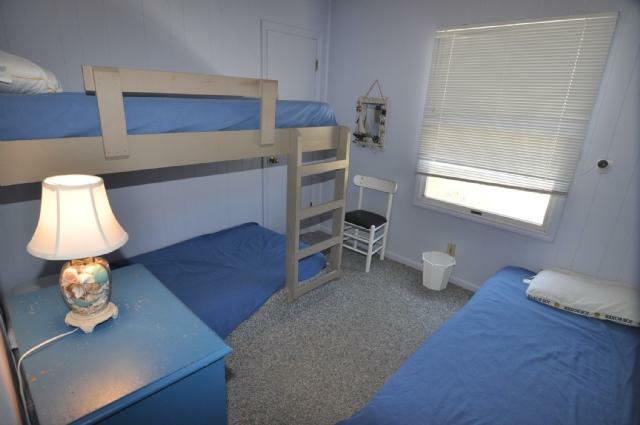 However, this small stretch of land is just a short drive from the heart of Nags Head and Kill Devil Hills, which provide shopping, golf (including miniature golf), restaurants, grocery stores, and so much more! 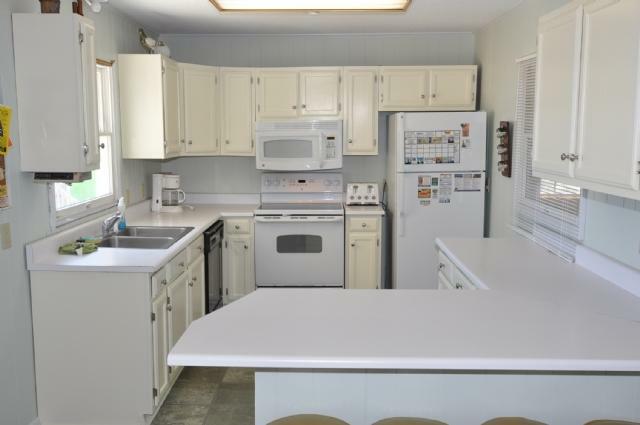 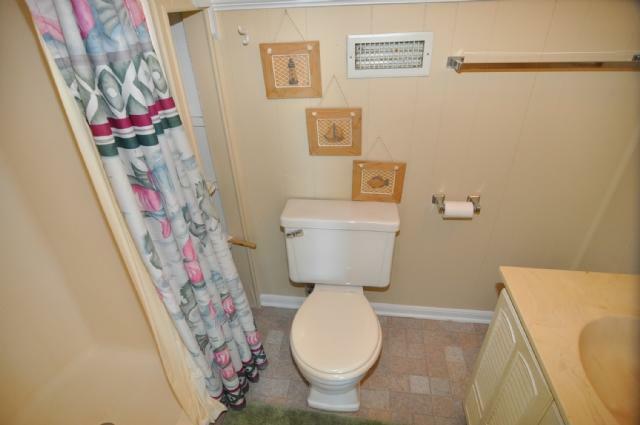 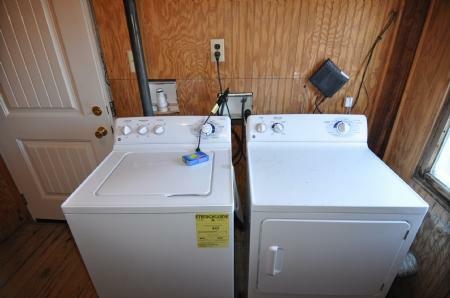 *Parking is very tight at this rental home, limited to only one or two vehicles. 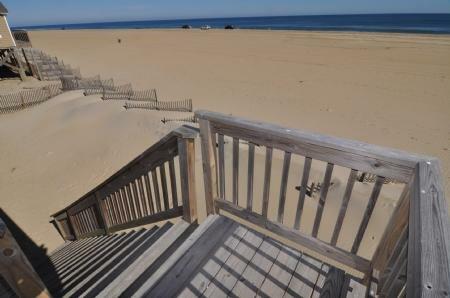 However, overflow parking is welcome to park at office parking lot. 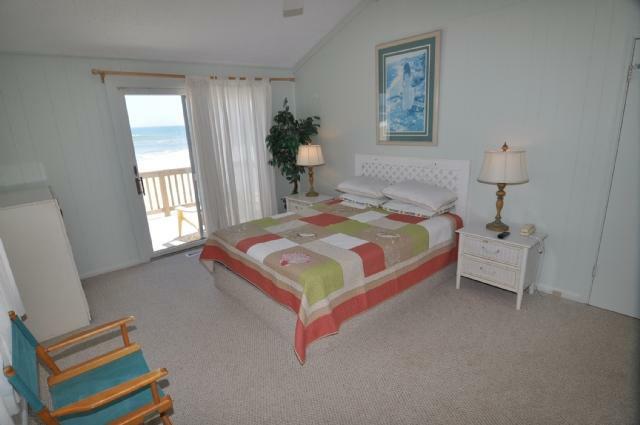 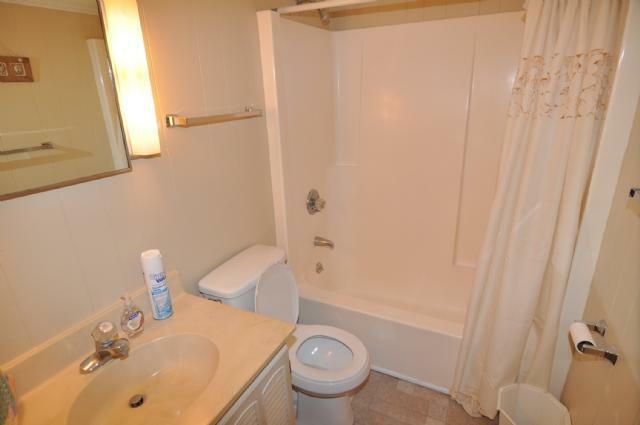 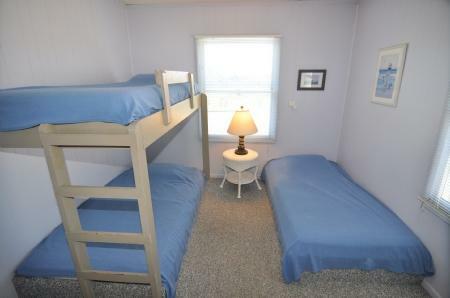 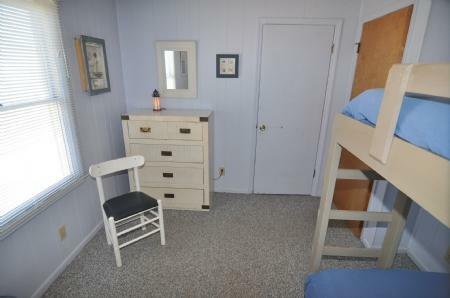 We're so happy to hear that you enjoyed your stay at this rental home and we look forward to seeing you again!